Earl decides to make a difference for the better. 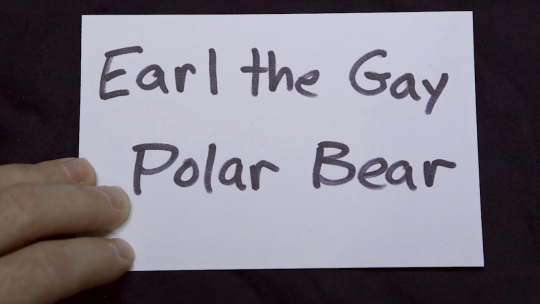 Earl reconciles his evolving sexuality and strikes up an alliance with Log Cabin Republicans. Earl goes back home to reach out to his parents for support. Earl faces discrimination in the neighborhood. Earl faces discrimination in the workplace.